The present building was designed by Sir Arthur Blomfield and consecrated in 1875 adjacent to the old church. Accommodation comprises nave with chancel and sanctuary, narthex, transepts to the north and south. North and south aisles with arcading separating them from the nave. To the south west is a tower with clock stage and a bell ringing stage. An extension has also been added to the north transept forming a meeting hall with kitchen, toilets and a meeting room above. 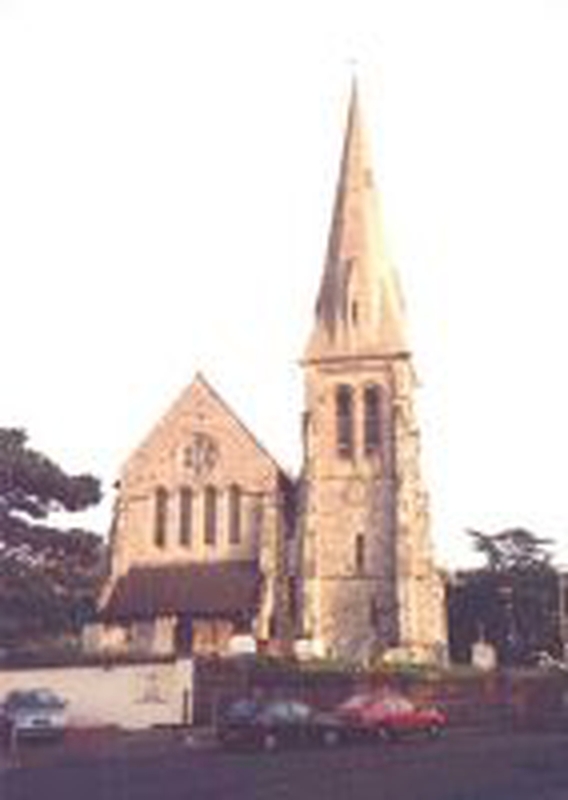 The church is constructed of Kentish Ragstone with Bathstone dressings. It is designed in the Victorian Gothic Revival style. The Tower is also constructed of Kentish Ragstone and is surmounted by a stone broach spire. With the exception of the extension to the north transept, which is constructed in reconstituted stone, the remainder of the building was built during one constructional period, although has been remodelled internally.